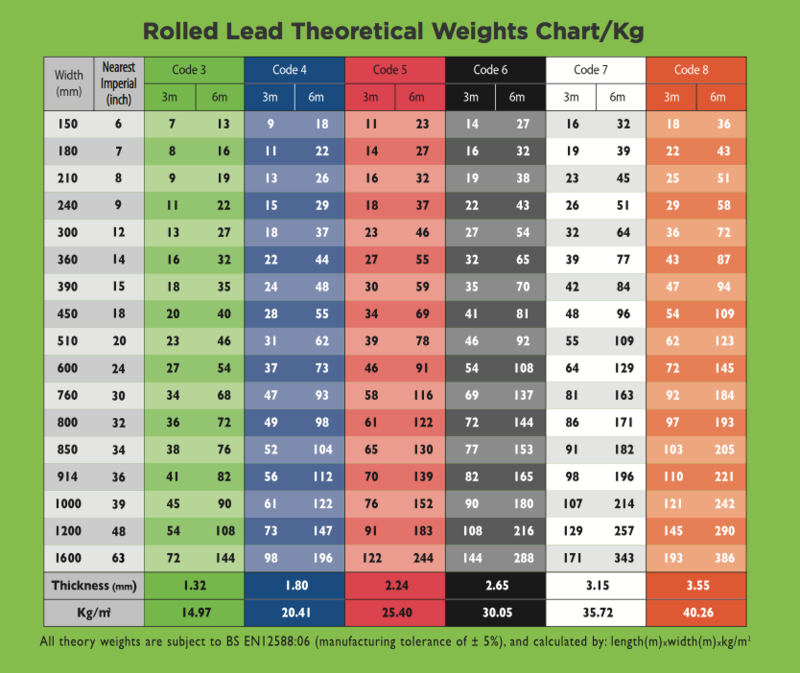 Helpful to the architect specifier, the builder’s merchant and the end user, the comprehensive Rolled Lead Sheet and Flashing Theoretical Weight Chart gives all rolled lead weights. It gives the weight of all our rolled lead, by code/thickness, for all different widths and lengths available direct from stock. The weights are given in kilos per roll and kilos per square metre, according to width and length required and includes a helpful comparison to the nearest imperial inch. ALM can also offer bespoke width and length rolls upon request. 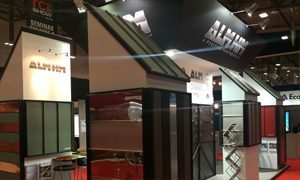 To further assist our customers when using ALM products, we offer the Craftsman’s Guide which contains a collection of helpful details and information on the premium roofing products range such as; Flashpoint. Lead Restorers, Expansion Joints, Wood Cored Batten Rolls, Fixing Clips and Strip, Lead Dome Sets, Annular Ring Shank Nails, Underlays, Flexislates, Hall Clips, Metwash, Patination oil, Lead Slates, Fluxes and solders. Flashpoint provides a preferred alternative to the use of mortar as a pointing material for lead-brick and lead-masonry joints. Mortar is unable to expand and contract with lead and masonry during temperature variations, leading in some cases to the mortar cracking and allowing ingress of water. Flashpoint is a one part, neutral cure, silicone based sealant that once applied will cure to give a flexible, durable and elastic seal, capable of accommodating the high degree of thermal expansion and contraction often encountered with lead flashings exposed to direct sunlight. Because of its water content, mortar cannot be applied in cold, frosty conditions. However, Premium Flashpoint with its large service temperature range can be used at temperatures down to -65 C.
Our range of soft solders include Plumbers ‘D’ and Tinman’s Solder. Our range of fluxes include Zinn7, ZD-Pro, Deca-Quartz, Soldering Gel. C – for general engineering and jointing of copper. D – for plumbing and wiping of lead and lead alloy cable sheathing. G – for general engineering work on copper, brass and zinc. ZD-Pro – Recommended by Rheinzink for RZ Pro preweathered zinc sheet. Deca-Quartz – Recommended by Umicore for VM Quartz preweathered zinc sheet. Soldering Gel – Stainless steel, tinned and non-tinned. Foamglas PC11 is a cold applied adhesive for Foamglas Insulation. This comes in buckets and should be applied liberally to the underside and inbetween joints to ensure a firm fix and remove the possibility of vapour transfer. Koropop is a cold applied gutter glue that comes in cartridges that fit into a standard mastic gun. The metal areas to be glued should be cleaned thoroughly before attempting to bond. The glue is for gutters only and should not be used for sealing joints on roofing or cladding. Metwash is a hand wash specifically designed to ensure safe cleansing after using all metals. It is highly recommended that hands are thoroughly washed when handling metals before eating, using the bathroom etc. VMZINC lacquer remover is used for the removal of Protective underside coatings or lacquered surfaces before soldering.